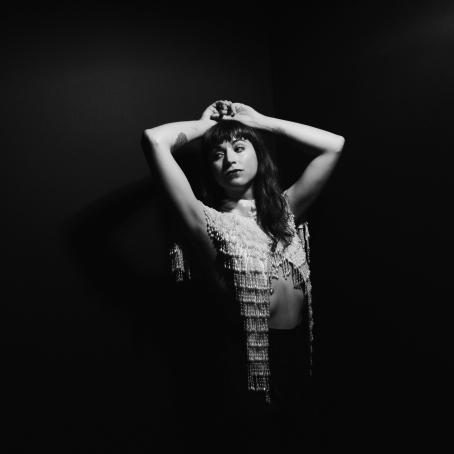 Here's our usual, blurb-less recap of new music by not so emerging NYC artists from the last few weeks, enjoy! Pictured, Holly Miranda, who graced the cover of The Deli back in 2006 with her band The Jealous Girlfriends (7th issue of The Deli NYC) - she just landed a residency at Bushwick speak easy Hell Phone. 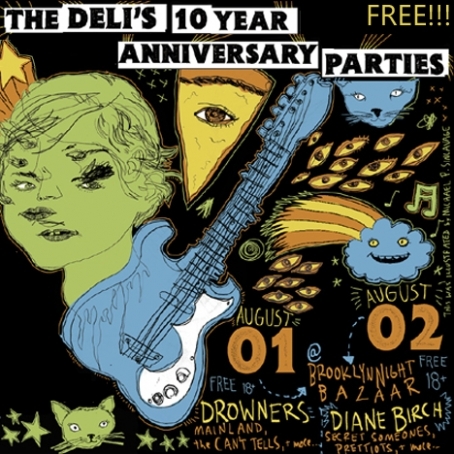 Drowners headline The Deli's Ten Year Anniversary party #2 - Brooklyn Bazaar, 08.01 - FREE SHOW! 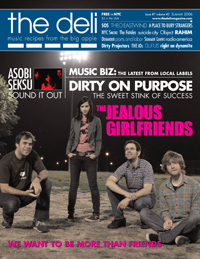 Drowners, a band that didn't grace the cover of one of our 2013 issue just because of an unfortunate coincidence, will be headlining the second of The Deli's Ten Year Anniversary Parties, scheduled for this upcoming Friday August 01 at Brooklyn Bazaar (it's a free show!). 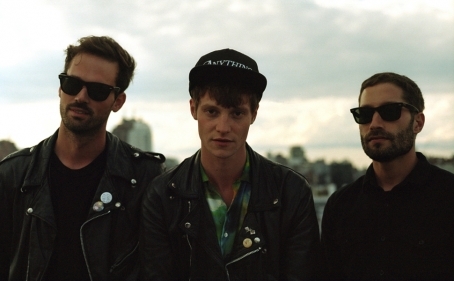 The group has been one of the most successful NYC indie exports this year, and is scheduled to play the legendary Leeds and Reading festivals in the UK later in August. There's no anniversary without one (or three) parties! Please join us to celebrate The Deli's Ten Year Anniversary - FULL POSTER HERE. 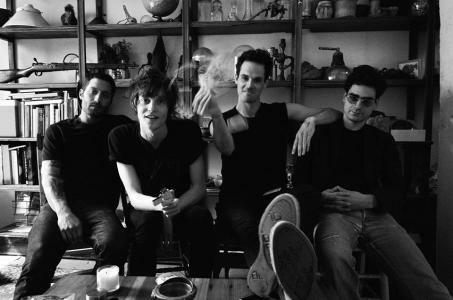 Taking their name from seminal Britpop band Suede’s 1992 debut single, New York City’s Drowners prepare to unleash their modern-day revival of that classic indie-pop sound. 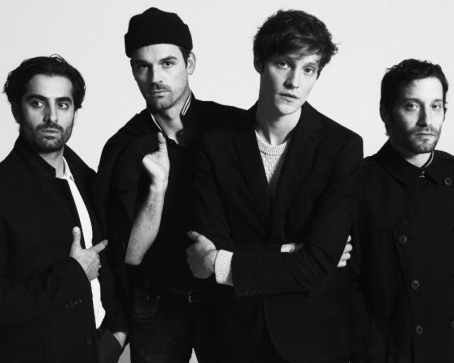 The band is fronted by Matthew Hitt, a Welsh-born former full-time professional male model, who has called New York his home now for the past two years. In April, the four-piece group signed to Frenchkiss Records, and, after a few important show at the recent CMJ Music Marathon, it's currently putting the finishing touches on the upcoming record, scheduled for an early 2014 release. - LINK: Dave Cromwell's interview with Drowners.